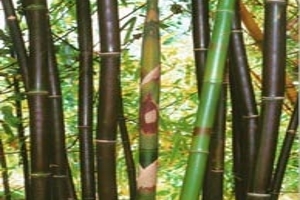 Beautiful glossy black culms with irregular green striations, Timor Black is our best selling black bamboo. 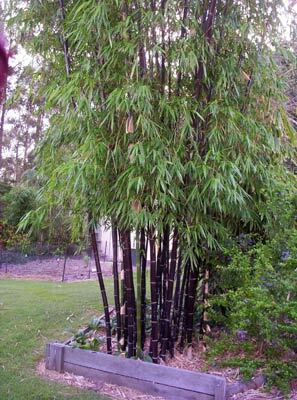 Stunning as an ornamental it is perfect for tropical & asian gardens or as a striking architectural feature plant in any modern garden. 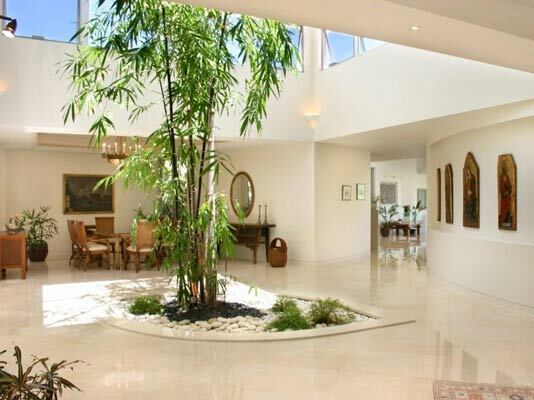 Also forms an impressive privacy screen or hedge. 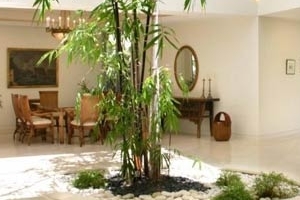 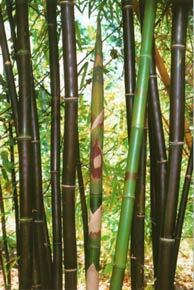 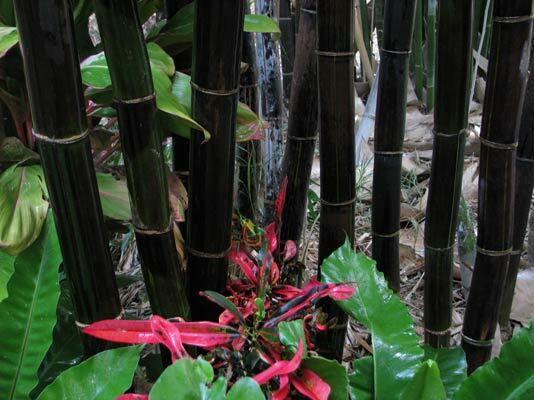 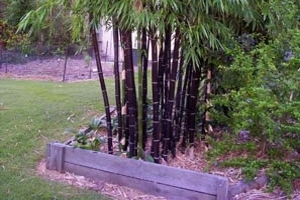 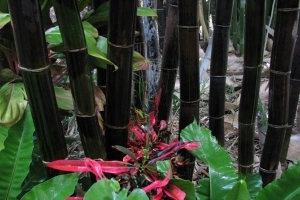 As with all bamboo species, the height can be managed if contained in planter beds/pots.